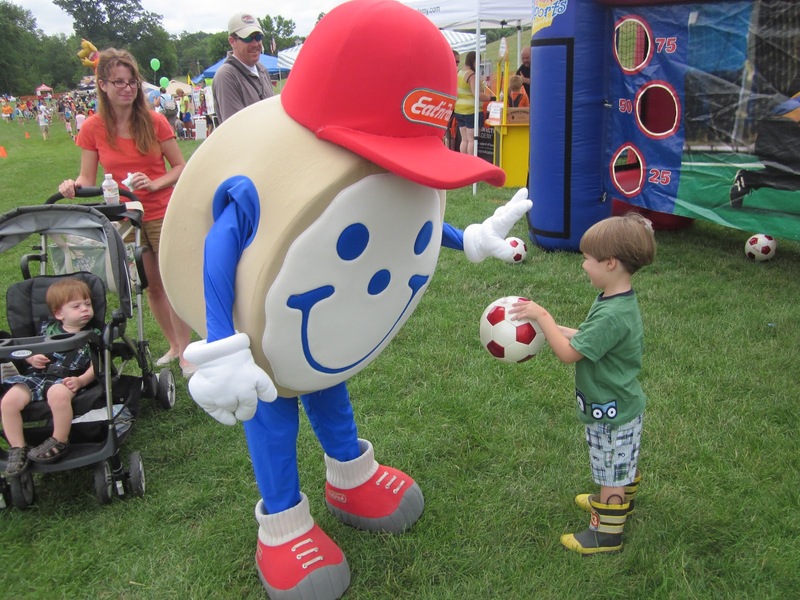 This weekend, Team Smiley and the Cookie Cruiser attended Ohio’s WKDD Kidz Day! 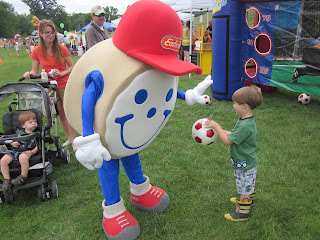 The event lasted all day and there were so many educational and fun things to do in Boettler Park in Green, Ohio. Along with inflatables, food, games, science fun, and many other attractions, kids could decorate their own Smiley Cookie at the Eat’n Park tent. 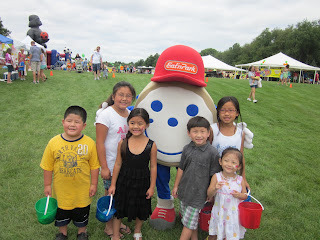 Smiley even made an appearance and hung out with the kids. This event was a great way for kids (and their parents) to learn about so many different things, all while having a blast doing it! It was a perfect day to come out to Boettler Park to have some fun and create amazing memories during this fun-filled day.